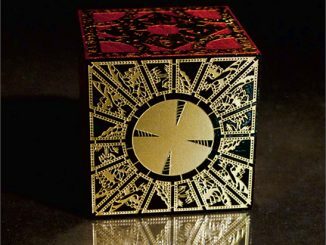 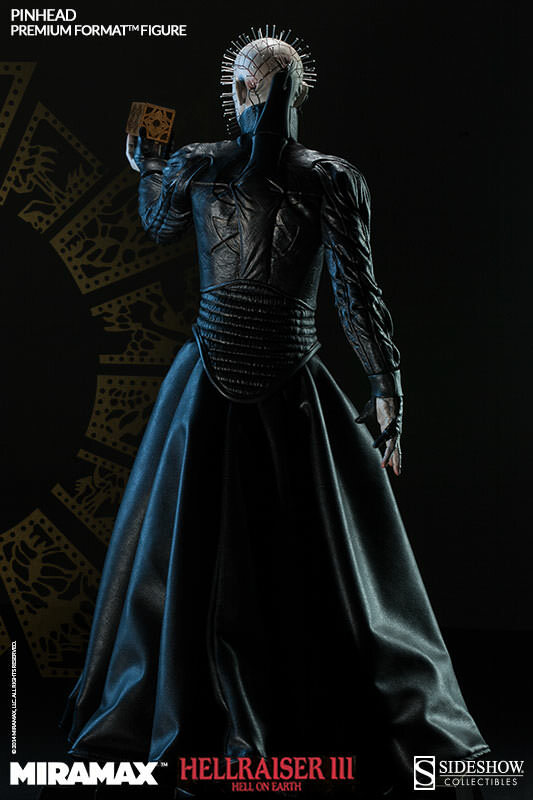 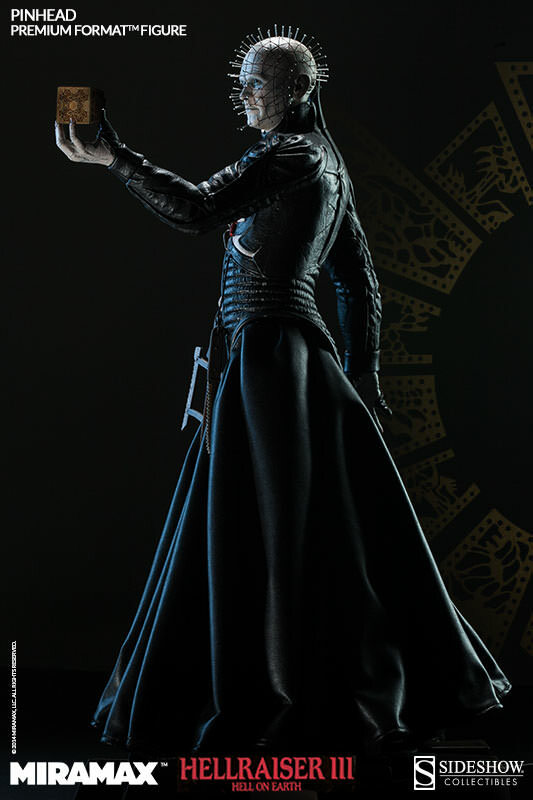 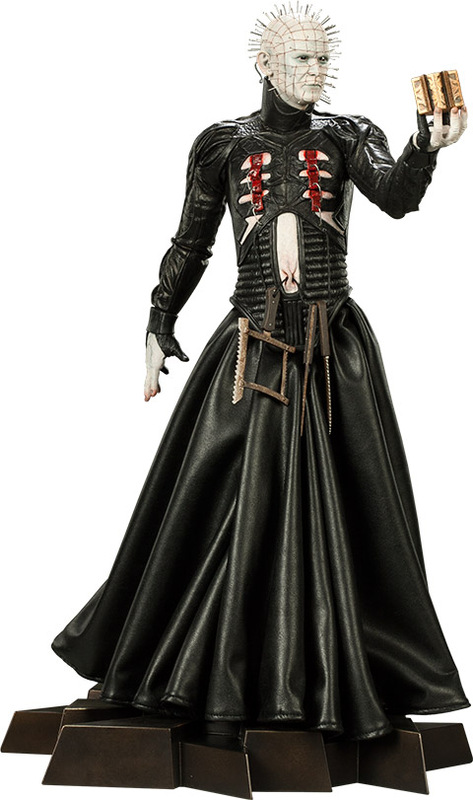 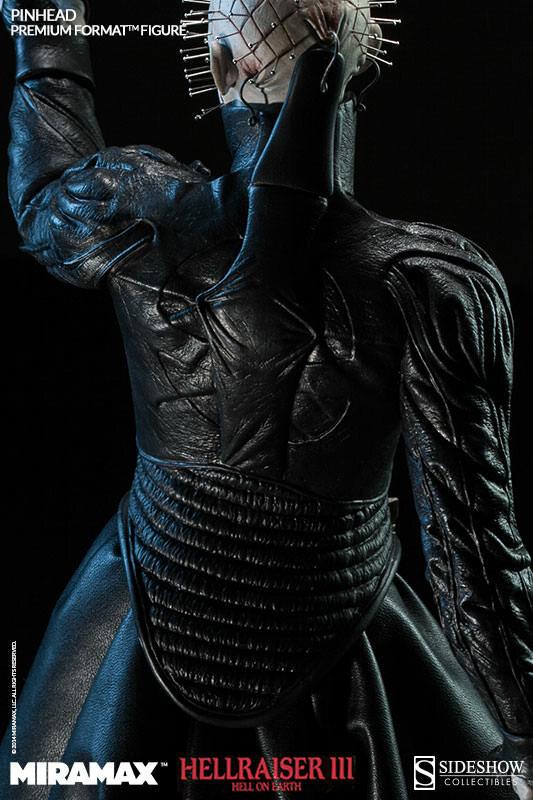 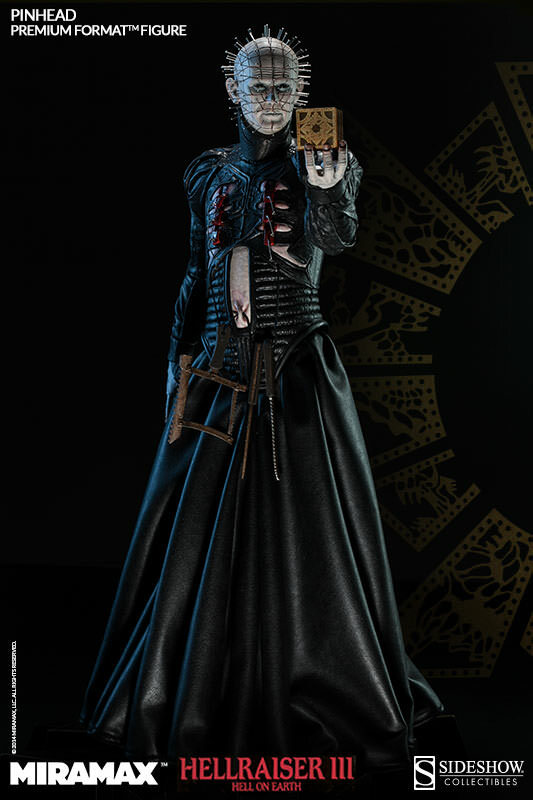 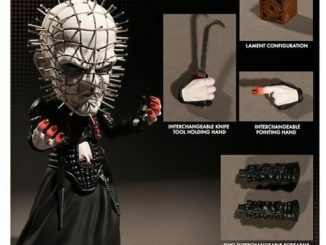 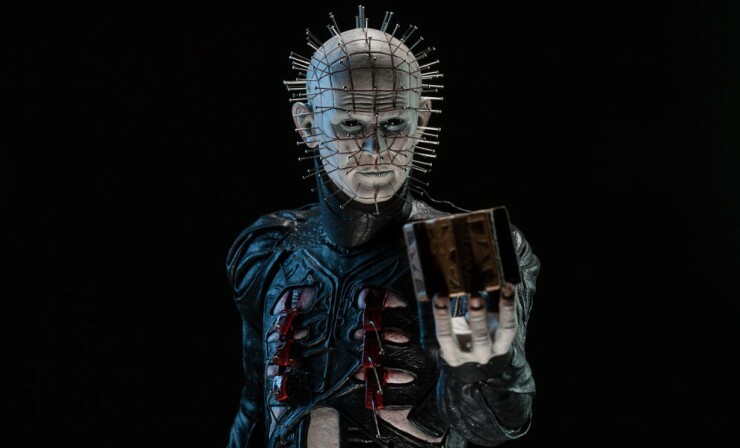 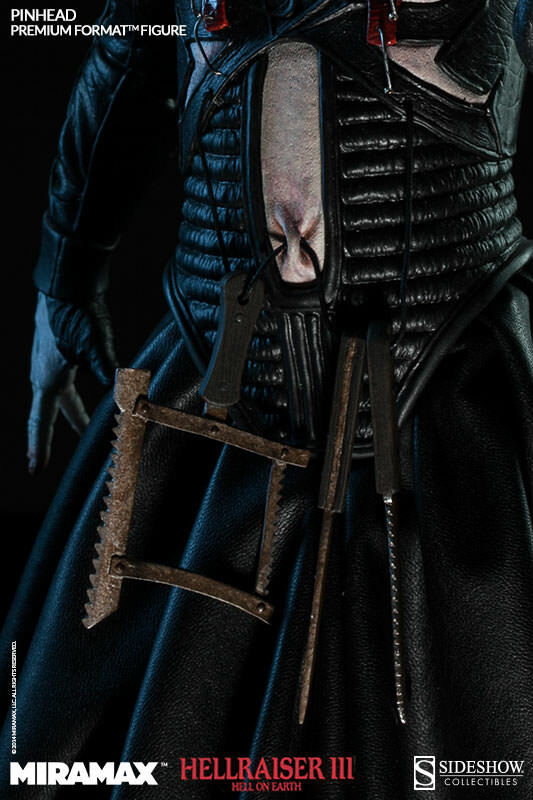 We have such sights to show you… and one of those sights is the Hellraiser Pinhead Premium Format Figure. 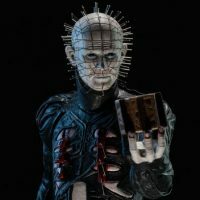 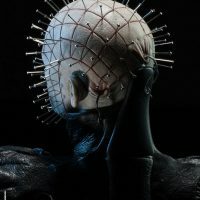 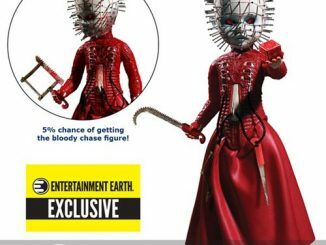 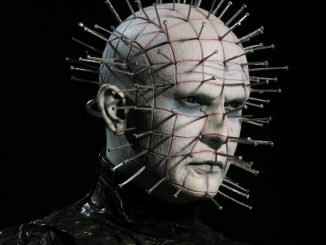 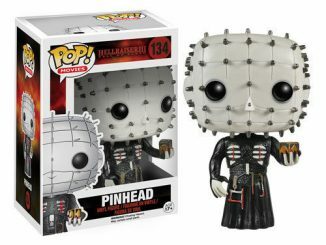 Clive Barker’s twisted imagination introduced us to Pinhead back in 1987 with the first film in the Hellraiser franchise, and now you can bring the lovable little pin-cushion home with you. 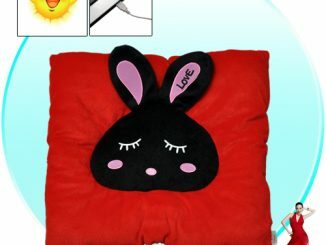 Just don’t call him lovable. 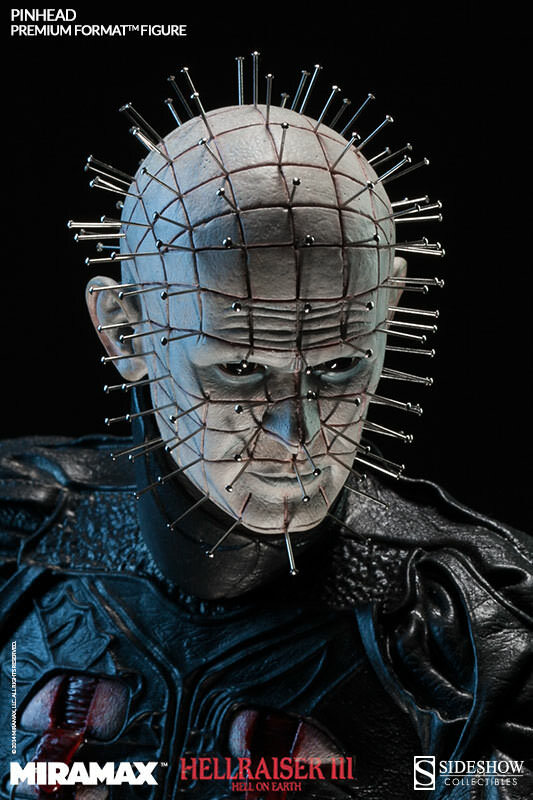 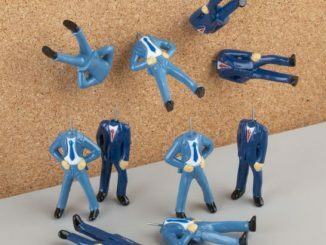 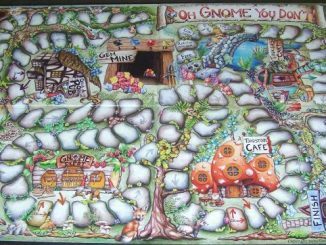 You probably don’t want to call him a pin-cushion, either. 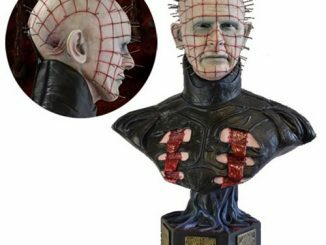 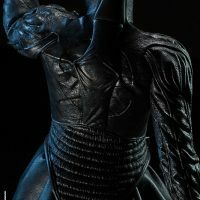 The 21-inch-tall polystone statue features plenty of details, including that troublesome puzzle box and a belt of tools designed to painfully tear you to pieces. 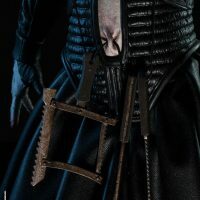 I’m not sure there’s any type of tool that can painlessly rip you apart. 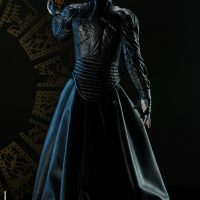 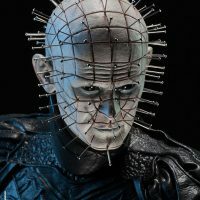 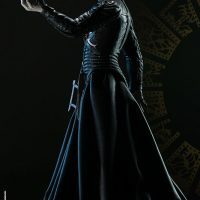 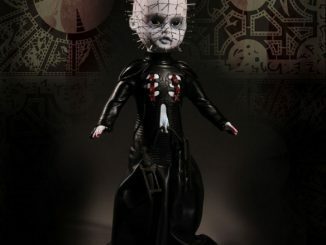 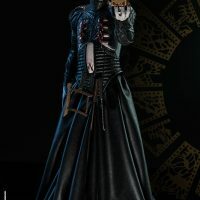 The Hellraiser Pinhead Premium Format Figure will be available October 2015 but it can be pre-ordered now for $449.99 at Sideshow Collectibles.